Have you been dreaming of running Boston? Need to shave a few minutes off your time to get in? Looking for the perfect course to set a PR? 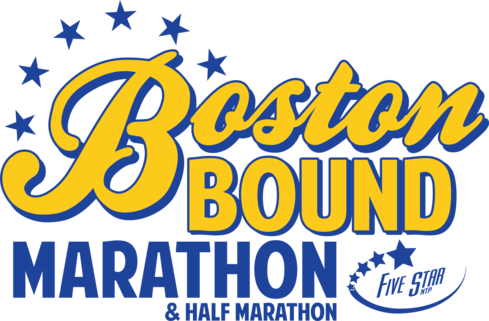 Then the Boston Bound Marathon is the event for you! Regardless if you want to run the Boston or not, this is the event! Event Cap is a total of 150 participants. The course is a 1 mile FLAT & FAST loop. 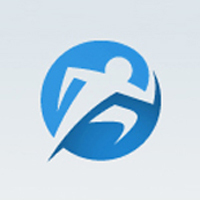 The Full is USATF certified…so the Full will be a Boston Qualifier. Course is a one mile loop on asphalt. Easy to tell how far you go. Flat course. Nice short sleeve shirt (same shirt as for marathon and shirt doesn’t mention half) and visor. Results posted fast and free photos.